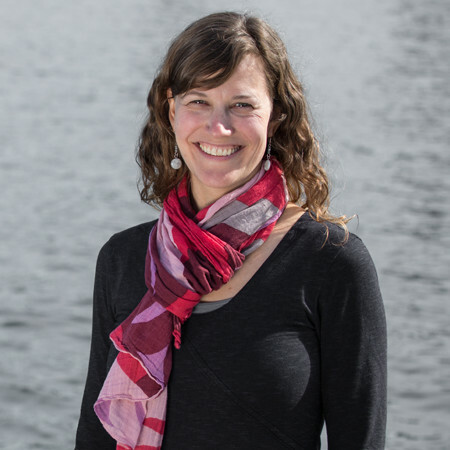 Christy comes to The Freshwater Trust with a background in stream and forest ecology, restoration planning and implementation and community engagement. Prior to her current role, Christy managed six water quality trading programs for The Trust in Oregon and oversaw the credit verification process to ensure water quality trading programs achieve credit standards. She has also worked as an International Project Manager implementing projects in Africa and Southeast Asia and as a Peace Corps Volunteer building capacity for Small Businesses in Senegal, West Africa. Christy holds a Bachelors of Business Administration in Marketing and a Masters of Science in Environmental Sciences. As the Idaho Conservation Manager based in Boise, Idaho, she develops new water restoration programs, identifies ecological priorities for stream restoration, and implements new projects. Outside the office, Christy enjoys exploring the outdoors by foot, bike or boat, traveling and playing her ukulele.